Bulb smash game– Hi friends, We are back again with another New app to earn Paytm cash.Its Bulb Smash Game which is giving Rs.10 Paytm cash on sign up and Rs.19 paytm cash per Refer. You can earn more paytm cash by Playing the Game. In Bulb smash Game, Blast the light bulb within timer by using slingshot. They’re not as easy as they look. Care to give one a try. Bulb Smash is a real light bulb shooting game with some earning. It has best refer & earn system and instant redeem to paytm. 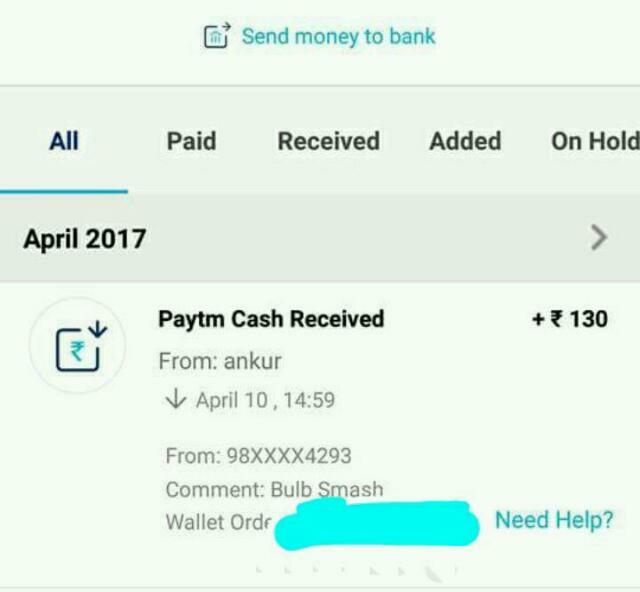 So without wasting your time , follow below steps to get paytm cash from BulbSmash Game. So Follow the below steps carefully to earn paytm cash ..
3. Now Login with Your Facebook Account. 4. Upon Successful Sign Up You Will Get Rs.10 Free. 5. You Can Check Earning at wallet on top. 6. You Can Also Earn Paytm By Playing Game Daily and ranking in leaderboard. 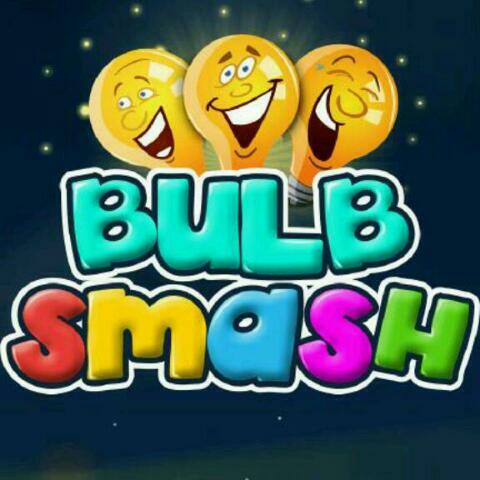 In bulb smash new update they added new feature multiplayer game as in the Bulb smash cash game. If you are multiplayer game lover for smashing the bulb and like to earn some paytm cash by joining leagues, then you can play it on their old game too. Click On Invite Friends On Home Screen. Share Your Referal Link With Friends. Per Refer You Get Rs.19 Paytm. You Can Redeem Your Earnings As Paytm/Recharge. – Smash the light bulb using slingshot withing timer and earn coins and gifts. – Compete with your friends and other players to win and collect prizes(Weekly Leagues). – Earn ratings to achieve pride badges. – Bet coins on every level and earn up to double by winning the level. – Leader boards to watch your friends and competitors! This is 100% Genuine app and verified. We have got Rs.130 within 10 minutes of Redeem.Below is the proof also. So guys Hurry Up and start playing and earning with this game now! !